It tells you about some of the work do on the History of Learning Disabilities. I specialise in working with people with learning disabilities and the organisations who represent them. 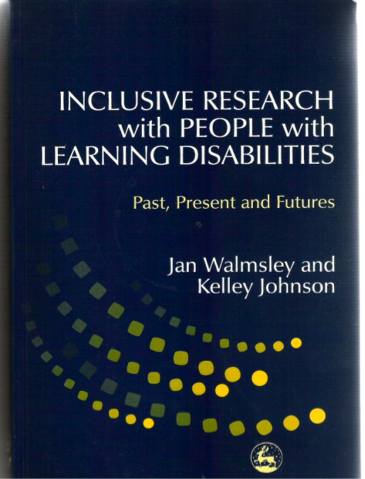 Inclusive research and co-production are the bedrock of my practice. If you want to talk to me about my work, commission a new project or simply get advice, just get in touch.